A true tea lover's most prized possession is the *zisha yixing* teapot. Made of a porous, unglazed clay, this teapot absorbs the tea's aromas and minerals with each brewing. To avoid confusing its flavors, a *zisha* pot should only be used with the type of leaf first steeped in it. Perfect for aged *pu'er*, a "seasoned" *zisha* teapot makes for an unparalleled tea experience. A porcelain teapot is the classic way to drink Chinese tea. 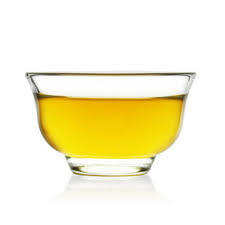 For aromatic teas, this should be your weapon of choice. Because porcelain doesn't absorb the flavors and scents of the tea, it can be used to brew any variety of tea. Greens, whites, flower teas and some *oolongs* work well in porcelain. Tea newbies would be wise to invest in a glass set. The transparent exterior allows the drinker to watch the leaves as they transform during the steeping process. 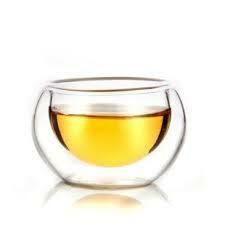 For flower teas, especially "blossom teas" that unfurl to reveal whole flowers, glass is ideal. 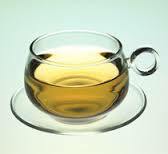 It's ideal to brew green tea as graceful tea dancing can be viewed and verdant tea shoots appear agreeable to eyes. 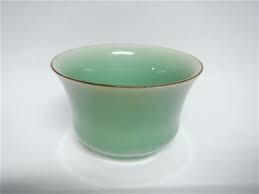 Chinese teacups are low, shallow and wide and very small by Western standards, like a tiny bowl that is just large enough for one or two sips. This emphasizes the “quality over quantity” aspect of Gong Fu Cha, where one’s concentration is on savouring every drop of tea in small amount. Different shapes are used for different types of tea and their particular shape also enables you to pick up a hot cup without burning your fingers. A tea tray collects or re-directs the water that gets splashed about when making Gong Fu Cha. Chinese tea trays have built in water reservoirs or hoses to an external reservoir and come in beautiful traditional and modern designs. 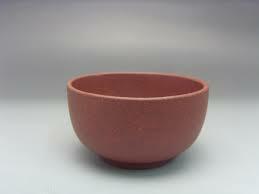 You can also use a fine wire mesh frame over a wide, shallow bowl. A large flat platter or a number of shallow bowls on towels can work or even a baking/cookie sheet with a nice cloth lining the bottom works fine. Using the correct temperature of water for each different type of tea is essential for ensuring the best taste. The easiest way to do this is with a variable temperature controlled kettle. If you are using a regular kettle or a pot to heat the water and you don't have a thermometer handy, the size of the bubbles will tell you the correct temperature for the tea you are making. A Chinese tea strainer uses a very fine mesh and is creatively shaped to fit your interest. Tongs are inexpensive and an indispensible tool for handling teacups and picking up and cleaning off stray leaves from your preparation area. This is the traditional tool used for measuring out tea leaves and for conveniently placing them in a teapot or Gai Wan (1 scoop = 1 Western tablespoon). 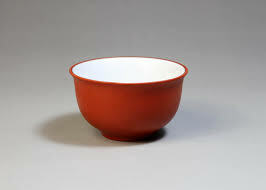 Scoops are made from wood, bamboo and bone and some can be valuable antiques. We recommend these for beginners because it establishes a standard measure and makes it easier to handle tea leaves.